The Lamps Blue Dipped Ceramic Lamp at Ruby Gordon Home in the Rochester, Henrietta, Greece, Monroe County, New York area. Product availability may vary. Contact us for the most current availability on this product. Make your home just a touch brighter with this selection of unique and beautiful lamps. The pieces comes in various designs and sizes, allowing your to find the perfect accent for your home. There will be so much to be pleased about with these table lamps in your home. The Lamps collection is a great option if you are looking for Casual Lighting in the Rochester, Henrietta, Greece, Monroe County, New York area. 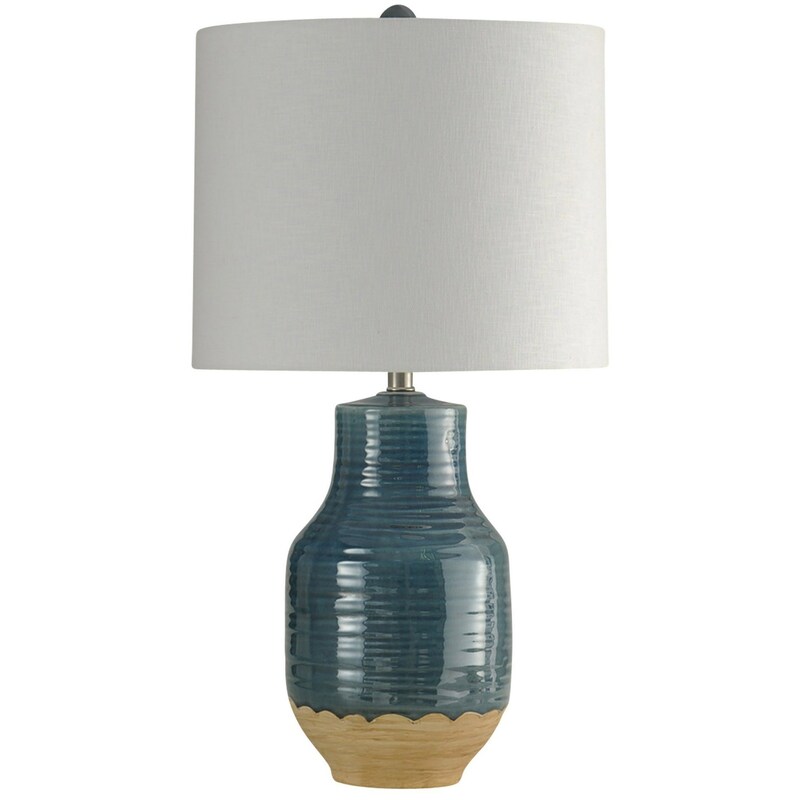 Browse other items in the Lamps collection from Ruby Gordon Home in the Rochester, Henrietta, Greece, Monroe County, New York area.